A little while ago, I joined the Rainbow Snippets group on Facebook – and it’s turning out to have been a great move. 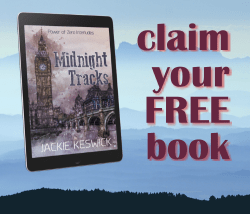 Not only do I get to read little snatches of what other writers are up to – and get feedback and first impressions for bits of my own stories – I’m also tempted to try new authors and genres I don’t read very often. It’s very easy to get stuck in a rut of thrillers and mysteries and historical novels. They’re comforting stories, a bit like a warm bath at the end of a long and tiring day, soothing and relaxing. Just as it’s very easy to forget how good a bracing shower can feel, how enjoyable it is to see a long familiar vista from a different vantage point or in a different light. That’s what the Rainbow Snippets group is doing for me. It gets me out of my reading rut. It tantalises me with snippets that make me want to read more. And I’ve bought a stack of new books since I joined. 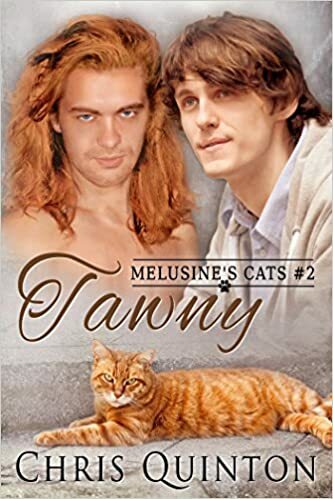 Chris Quinton’s Melusine’s Cats series is one set of stories I found through the group. And really, I never had a chance with these books. 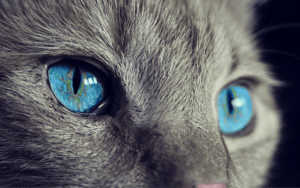 Intelligent, telephathic cats, celtic myths and… rugby players? Added to that, the stories are set in North Devon, a part of the country I like a lot and the descriptions are so vivid that reading the books feels a bit like taking a short holiday. I’m not gonna rehash the plots here, nor will there be spoilers. Suffice it to say that in Chris Quinton’s books there’s more to the world around us than we may think or even see. The worlds where legends walk, the worlds behind the veil are alive and kicking, and at times their thoughts and deeds spill over into our existence. 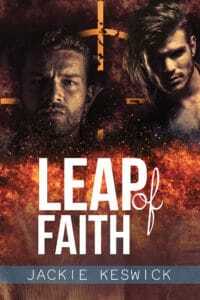 It’s a concept I am happy to run with, Chris Quinton makes it very plausible indeed, and at the heart of each book is a blossoming love story that pulled me in and kept me there. I’m a fiend for stories of trust and betrayal and healing…and this series has that in spades. 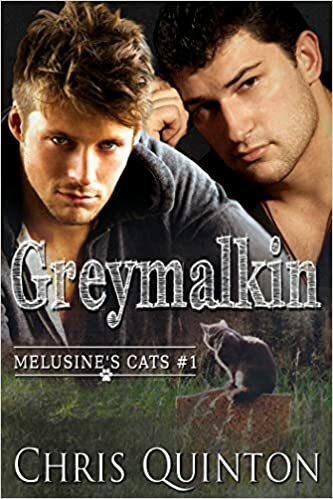 Add a long story arc to connect the books and my one complaint is that there are only two books so far, Greymalkin, the story of Jesse and Will, and Tawny, which tells Gryff’s and Hal’s story. I read Greymalkin over two evenings and Tawny in one sitting and I could have happily spent more of that Saturday immersed in Chris Quinton’s world. There will be more books – I’ve asked! – but they’re yet a little ways down the schedule. I’m very much looking forward to Cloud’s story and I have a few ideas regarding the ultimate villain of the piece and would love to know whether I’m right or wrong. All I can do right now, is wait. And what about those cats? They’re cats, of course. They’re warriors with minds of their own. They’re loyal and fierce and maybe not all they seem to the untrained eye. But they’re gorgeous. Just like Chris Quinton’s men.